Surreal calm to maddening winds in the blink of an eye. Spring time elicits some genuine 'yeah-nah' in terms of fishing adventures and while patience is a virtue – I think patients are for hospitals! Easterly winds currently on form are good (eventually) for big game hunters, helping to bring the food supply of skipjack along their big striped predators much closer to home. The time is nigh. 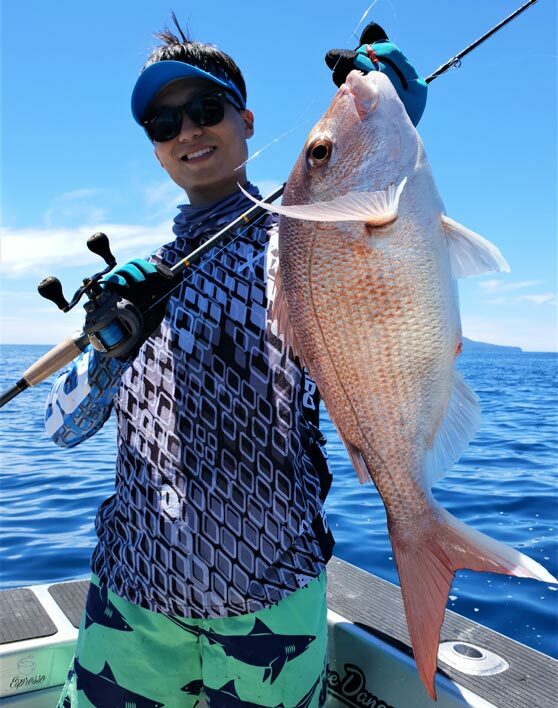 The bite of several days ago was simply epic, lots of smiles and photo's and most people doing very well, whether fishing well out in 50m or closer in towards Tiri and out from the Ahaa's in 35-40m. The Firth of Thames hasn't really fired yet. Absolutely flying around the place chasing pilchards at high speed, the gannets body language giving this away well before any lures are deployed. The gannets have been here, there and back over there, instant formation of a likely workup, to instant dismissal and scratching of heads, awaiting the next pop up. 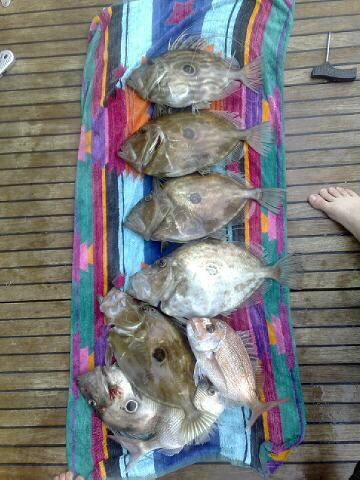 The kingfish fishing has been both challenging and exciting, certainly excellent fun. Between Anchorite and Little Barrier has been a great place to be targeting kingfish, as well as a good solid steady supply of snapper. When fishing in this area it pays to put lures down that can target and handle both snapper and kingfish, 'like a box of chocolates' in this area at the moment. Weather is the main determining factor right now for a day of fine fishing, forecasters carrots of flat seas are dangling now and then, and when the big H does move over the country, be ready, boat, people, everything, get your gear primed for as many different fishing scenarios as you can prior to heading out, it could be all on with snapper – or all off, with kingfish jumping on your lures, or the other way around, variety is the spice of life and right now out there the fishing is like a good fish curry, hot!